When I moved in to my new home, I got the most incredible idea! All of my interior doors are 6 panel doors with raised panels. 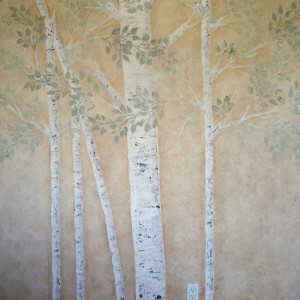 They’re cool, but I thought I would design stencils just the perfect size to decorate each of those panels! Alas, which design do I choose? I have three of them now! 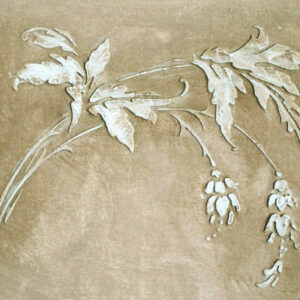 I love this leafy panel with it’s winding, twisting design that seems to simply fill up a space. 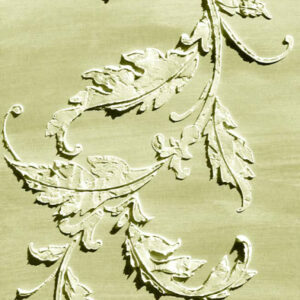 This stencil also creates a very elaborate and beautiful border design for wall decor. 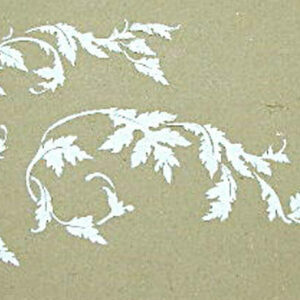 Panel stencils are fabulous to decorate the drawers of dressers or cabinets. Remove the drawer knob or handle, plaster the design, paint the drawer front (including the design) then replace the handles when dry. An easy make over for tired drawer fronts.